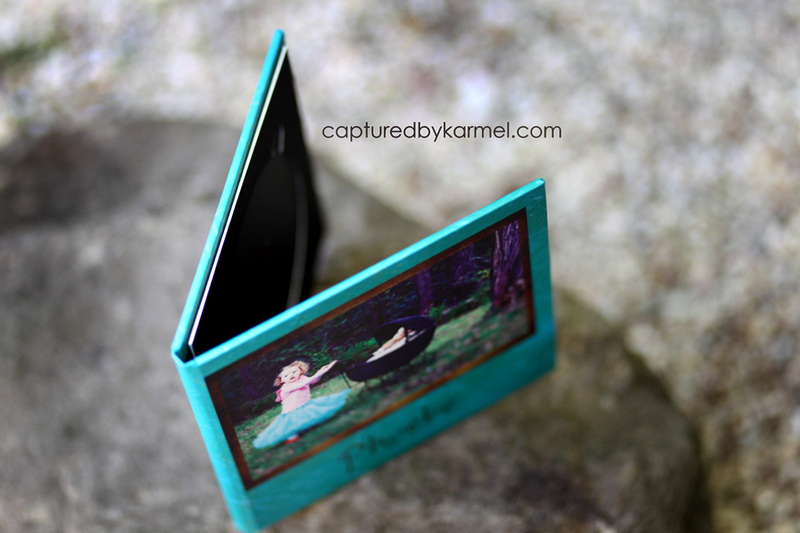 Part 1 of Captured by Karmel’s delish New Product! As promised in an earlier post I would be showing products on offer when you have a session with me. This is just one of more to come!! I was just about to head out this morning when the delivery man arrived and I’m so happy to not have missed him! 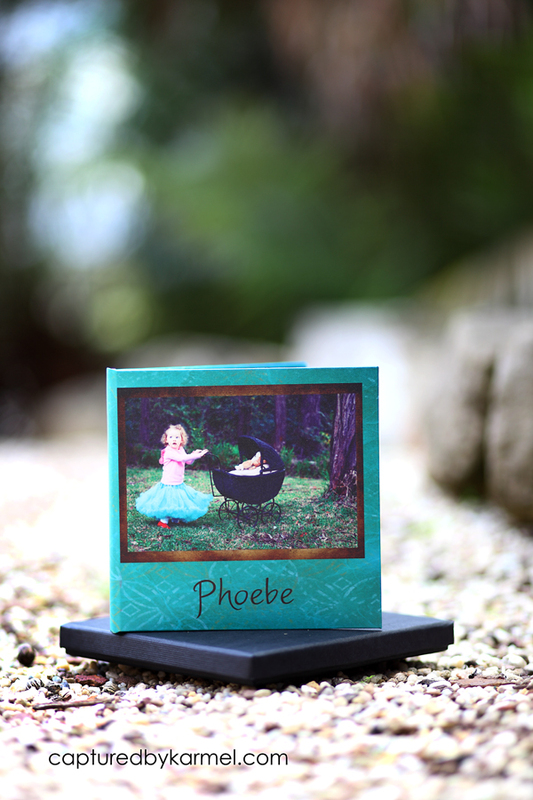 Now remember, I’m a newborn, baby and child photographer NOT a product photographer! Below is the Gallery CD that I offer, you can have all your session images or just a few, these are yours to keep and print as you wish! This product is beautiful. You have to hold it, smell it, feel it to really appreciate it! But you can’t touch this one as it’s going out to one of my beautiful clients and will be full of lifetime memories!! 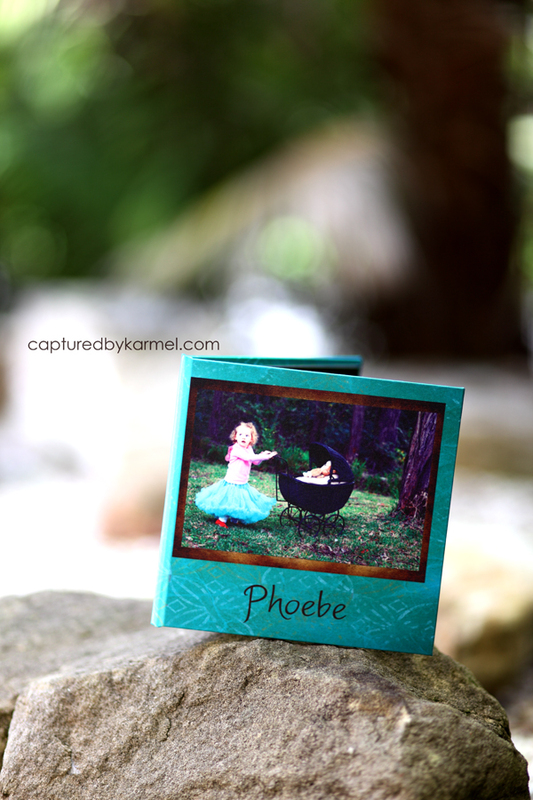 Did I say I’m not a product photographer?? Below we have a few individual prints. I just love getting clients orders delivered. There is nothing better than holding your finished art work in your hands and seeing the beauty you’ve captured for people.